Please note: The Festival reserves the right to change the programme without further notice. 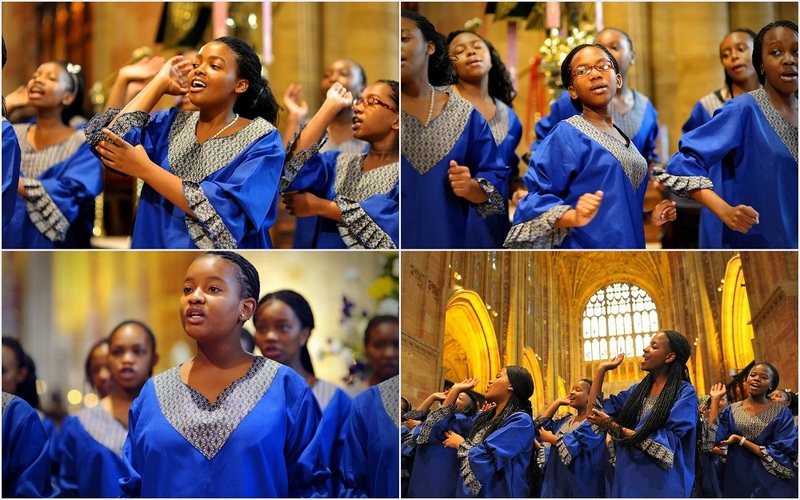 We welcome the Dominican Convent School Choir back to Sherborne Abbey. They shine far beyond their native Johannesburg, offering something unique: a heady mix of African spiritual and secular music, through which we hear the values of truth, justice, peace, reconciliation, love, hope and joy. 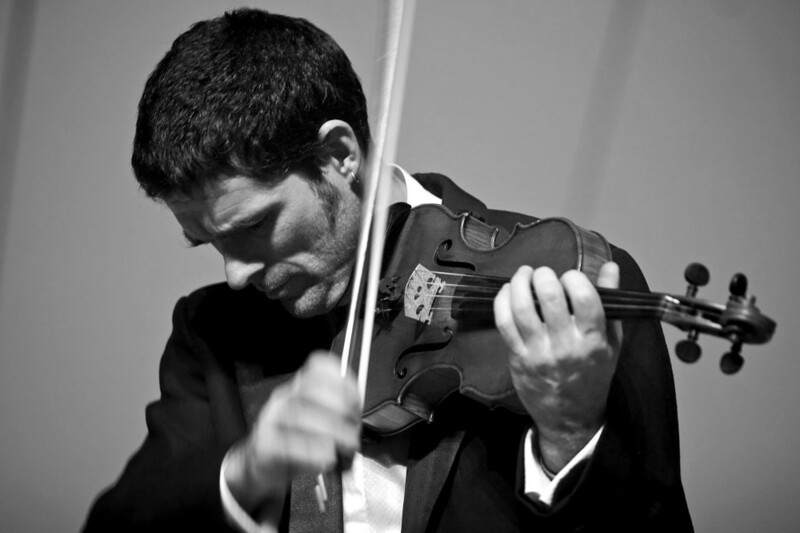 A variety of chamber music will be performed by the school’s most talented musicians, as often heard in the weekly lunchtime recitals in Cheap Street Church, with music ranging from Vivaldi to Rachmaninov. The Swing Band has built a strong reputation for its performances both of big band charts and popular Frank Sinatra/Michael Bublé numbers. A tour of Barbados in 2014, which included the recording of another CD, was followed by an immediate invitation for a return visit. The bigger venue for this year’s tea-time jazz will be the Powell Theatre, the audience having outgrown the Music School: arrive early to secure a seat. 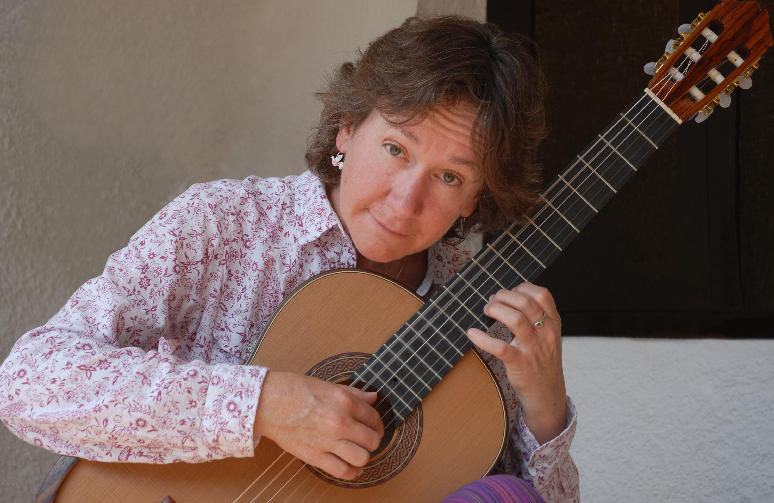 Learn about the history and various types of recorders and explore contemporary playing techniques with i Flautisti. The Chamber Choir, which includes two one-to-a-part barbershop groups and a close harmony group, consists largely of ex-cathedral choristers from all over the country who are now music scholars at the school. 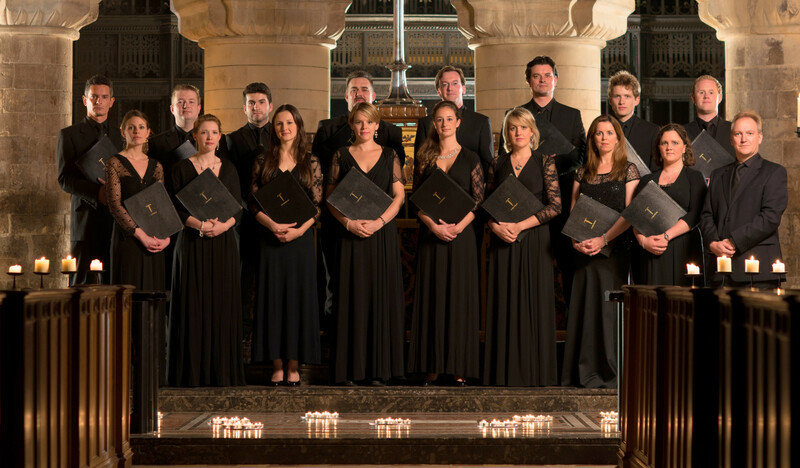 A broad repertoire includes music by Lhéritier, Palestrina, Tallis and specially commissioned arrangements by Paul Drayton of popular numbers in the style of the King’s Singers. Sherborne born and bred baritone Ben Craw, accompanied by Caroline D’Cruz, presents two champions of the English and German literary canons: an eclectic mix of Shakespeare’s poems set by Finzi and other English composers alongside Heinrich Heine’s Dichterliebe set to music by Schumann. 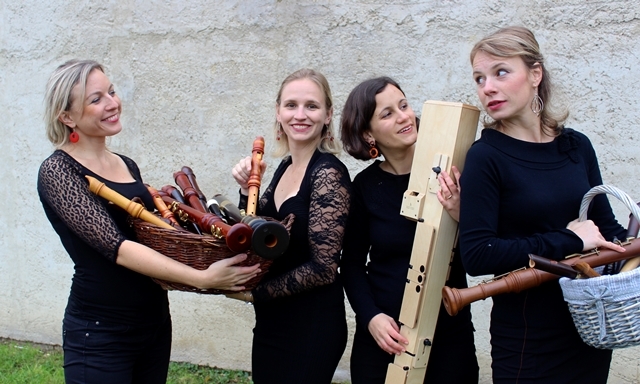 This year’s concert by Rossignol will feature music from the court of Frederick the Great. As well as being an accomplished flautist and composer, Frederick attracted musicians from all over Europe to his court at Potsdam. The concert will include music by J S Bach, Quantz, and Frederick the Great himself. music written for SATB chorus, children’s choir and instrumental jazz quintet. The composer Alexander L’Estrange combines traditional African songs with infectious jazz, pop and world music-inspired accompaniments to take the listener on a whirlwind tour of the experiences and emotions of life in a typical African village. 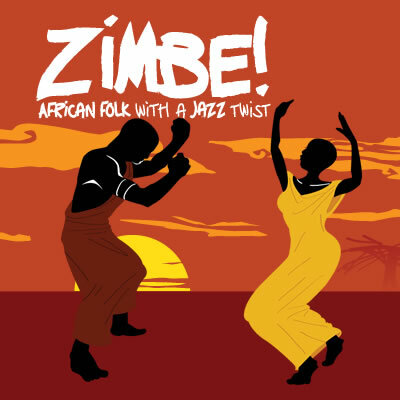 Listen to the sounds of Zimbe! Sherborne Young Singers is an all girls choir with ages ranging from 9 – 15 yrs; the membership comprises children from six different local schools. This year the choir will perform a variety of music from arrangements of traditional folk songs, sacred pieces and contemporary show music. 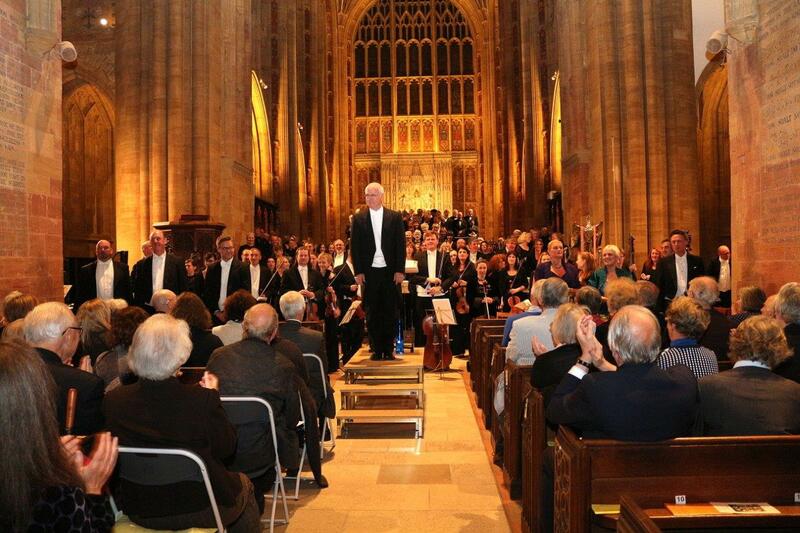 Composers will include Alexander L’Estrange, John Rutter and Tim Minchin. 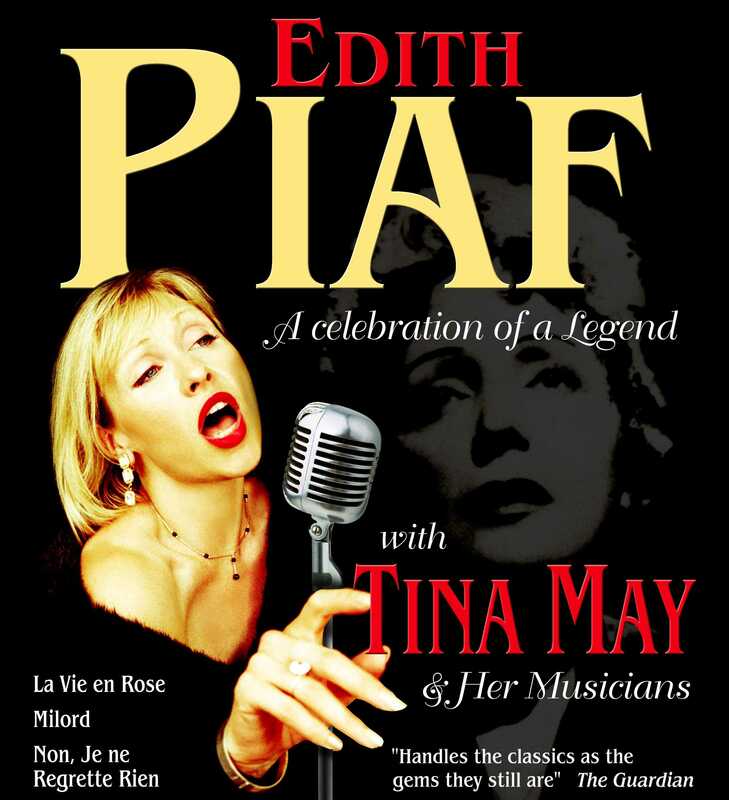 In this centenary year of Edith Piaf’s birth, multi award winning vocalist, Tina May, brings to life the music and song of France’s most beloved entertainer, national icon and musical legend. A gifted lyricist, consummate vocalist and sparkling entertainer, Tina May’s astonishing vocal ability and hypnotic stage presence has won her worldwide acclaim. See her masterfully capture the magic of Piaf with classics including La vie en rose, Hymne à l’amour, Milord and Non, je ne regrette rien. Read more about Tina May’s performance and listen to her sounds. 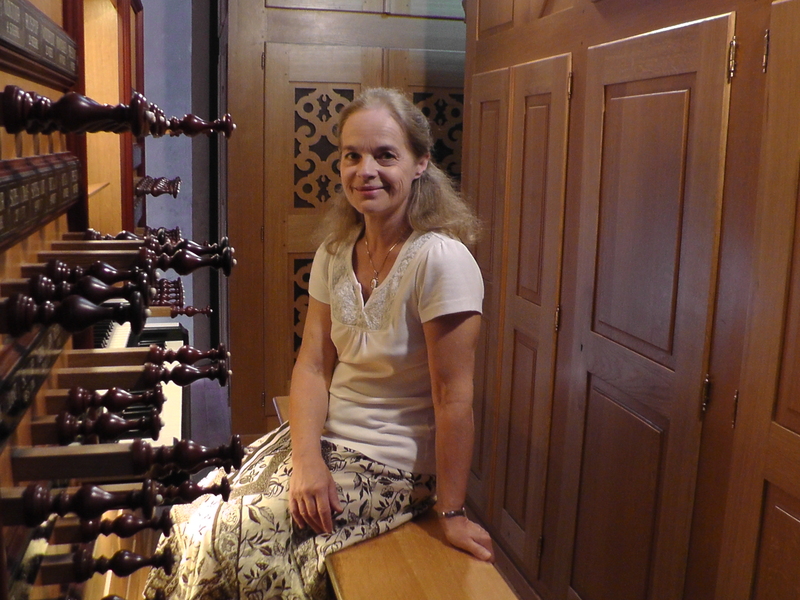 Margaret Phillips is Professor of Organ at the Royal College of Music. Reflecting her interest in Bach – she has recorded all his organ works to critical acclaim – the concert opens with his exuberant and virtuosic Prelude & Fugue in D. In complete contrast are pieces by living composers: Miroir, a sparkling minimalist piece by Dutch composer Ad Wammes, which has deservedly attained almost iconic status, and Nun freut euch by the Swiss organist and composer Lionel Rogg, both showing off the various colours of the Sherborne Abbey organ. The final work, a French symphony in the grand romantic style, concludes with a brilliant toccata. Explore the world of the Waits, the musicians whose sight and glorious sound were indispensable to the sense of civic pride and status in 16th and 17th century Europe: these wind players were the finest to be heard and could rival the musicians at court for their skill and virtuosity. This year’s performance by the Festival’s own highly acclaimed choir brings together two great composers of the late nineteenth century. A well-loved masterpiece of the choral repertoire, Brahms’ uplifting setting of the Requiem established him as a major composer. Written for ‘all humanity’ and filled with soaring melody, its progression from suffering to consolation makes it a work of drama, emotion and hope. ‘I have done nothing better than these songs’, Wagner said about his five Wesendonck Lieder, composed to poems by Mathilde Wesendonck. Mathilde was certainly his creative muse for a time and these love songs celebrate their intense collaboration; Wagner presented the songs to her as a birthday present. 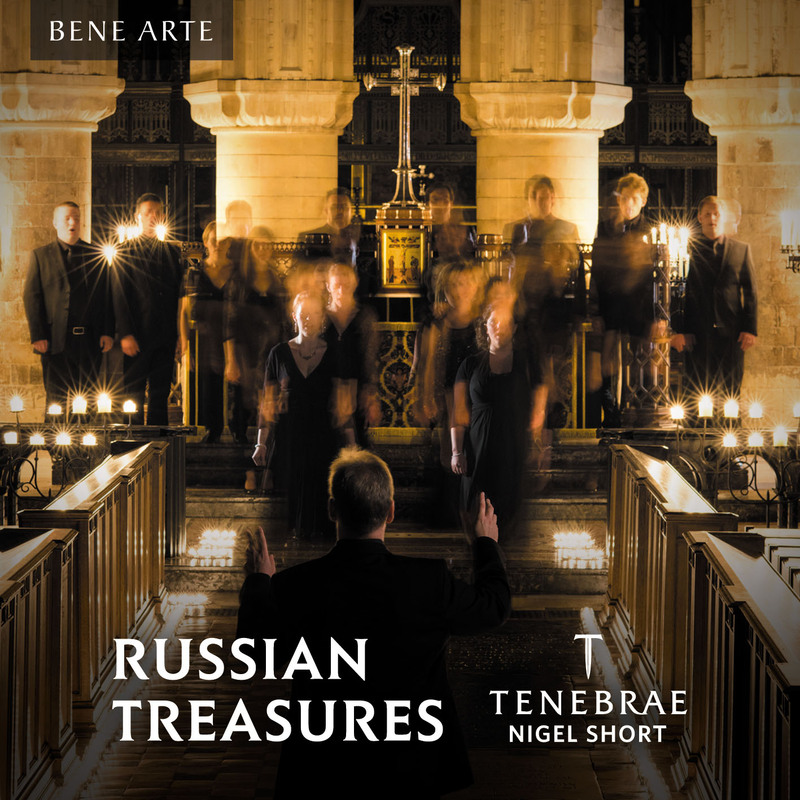 Soloists are Melanie Armitstead (Soprano), Craig Bissex (Bass) and Frances Bourne (Mezzo Soprano). The Madrigals Society’s programme promises a delightful mix of sacred and secular music for women’s voices, the former ranging from Purcel to Goodall, and the latter including folksongs from the four countries of the British Isles alongside new works by Bob Chilcott and Canadian composer Sarah Quantel. This lecture/recital was presented at the launch of the International Guitar Research Centre at Surrey University in March 2014. 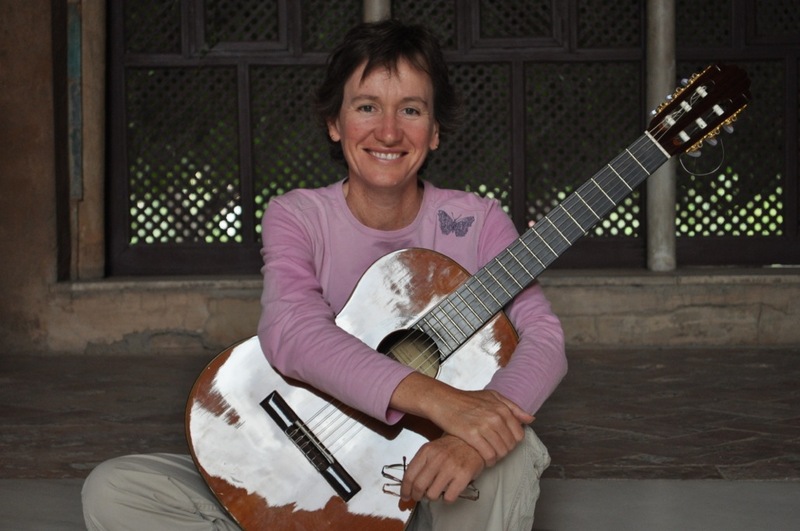 From ancient Byzantine hymns to singing bowls and the poetry of Rumi and Blake, Samantha will offer a new interpretation of Sir John Tavener’s unique and rarely heard work for the classical guitar. The lecture will include a performance of Chant. Making their debut in the Abbey Festival the Sherborne Girls String Orchestra is ideally suited to the intimate atmosphere and acoustics of Castleton Church. 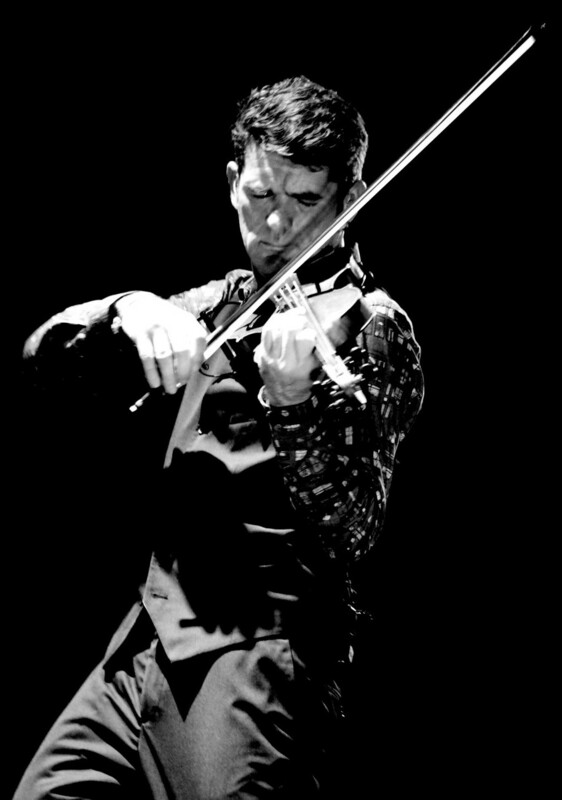 Under the direction of Head of Strings, Catrin Win Morgan, this talented ensemble will perform iconic works by Mozart and Walton, together with a variety of solos and music for string quartet. If you like The Sixteen, you will love Voces8.